Whether you’re a white-collar worker hammering away at your keyboard from 9 to 5, or a tradie getting your hands dirty day-in and day-out, you run the risk of getting sick or injured at work. Workers compensation schemes may not cover you if you’re self-employed, a sole trader or an independent contractor, as stated on the business.gov.au website.iii Always ensure you check whether you’re covered by a workers compensation scheme. If you are not covered and became sick or injured, would your savings be enough to support you and your family while you recover? 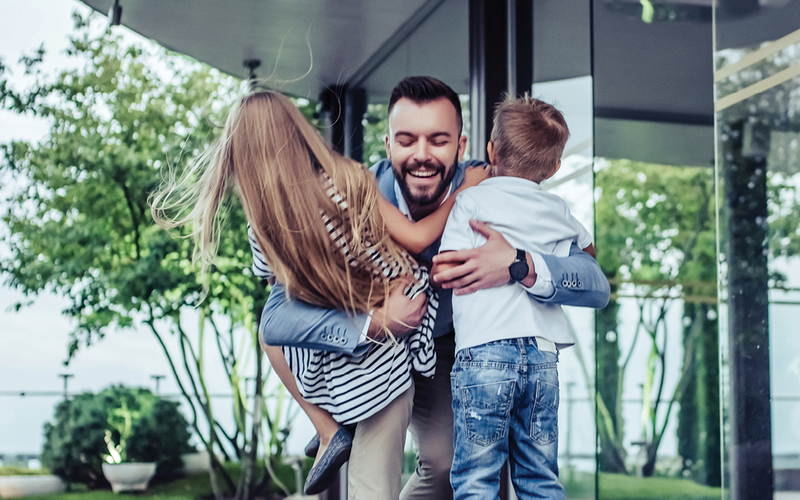 Income Protection Insurance could help take the financial pressure off your family while you’re unable to work by providing monthly payments of up to 75% of your income. Contact us for more information or to see if you are suitable for income protection and check the appropriate level of cover for your personal situation.